Modern digital X-rays are taken on most patients to give the doctor an inside look at what is going on with the bone structure of the entire spine and surrounding skeletal structure. From these X-rays, the doctor can tell if there is any care that should not be provided, as well as the appropriate biomechanical information to refine the spinal adjustment to help achieve the most optimum results. This analysis allows for quantifying the misalignments of Occiput, Atlas and Axis in three dimensions to perform an specific Upper Cervical Adjustment. 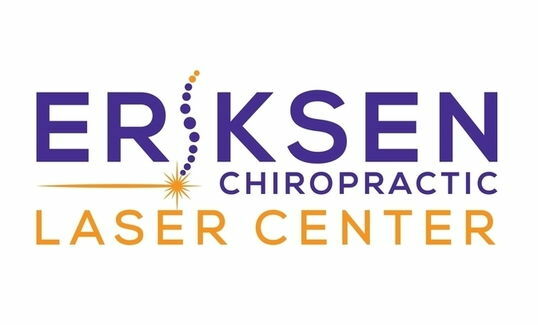 Eriksen Chiropractic Laser Center has specialized radiographic equipment that enables Dr. Eriksen to take X-rays that can be measured accurately. 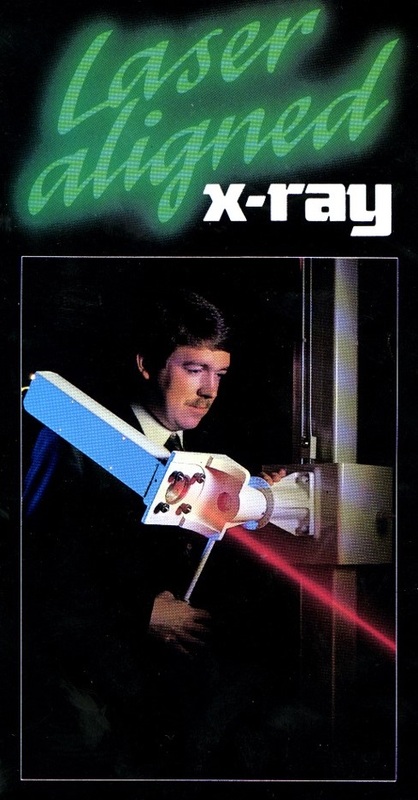 Our equipment has been installed on a sturdy L-frame and installed using a laser for precise accuracy, since standard X-ray technology is inadequate for the type of care we provide.